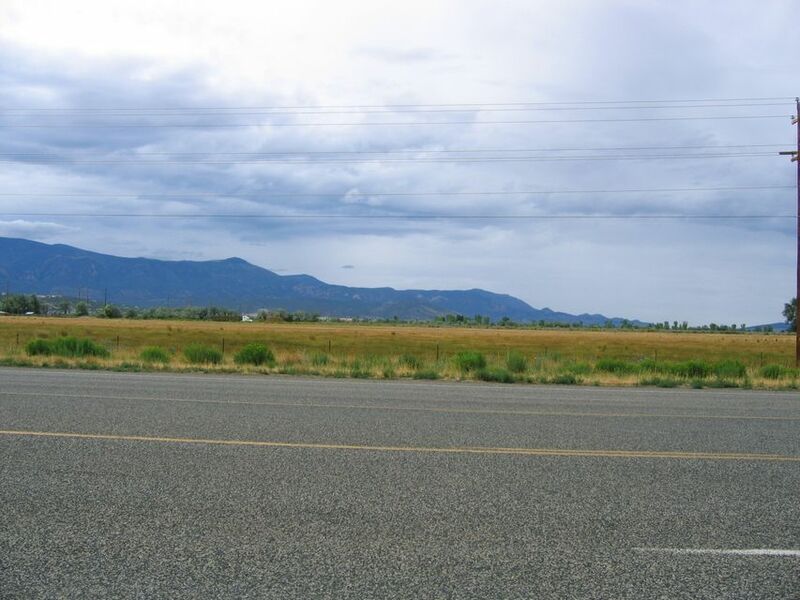 Prime commercial acreage, located directly next to Port 15 west of Cedar City. Incredible development possibilities. High visibility, and convenient location with excellent access.